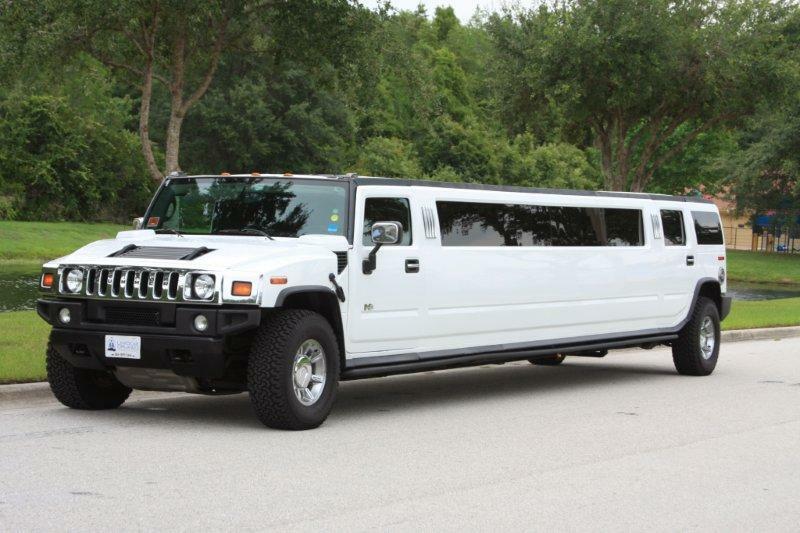 ​As you can see from looking at the pictures, these Hummer Limos are ideal for a party. Any kind of party, a bachelor or bachelorette party, a birthday party or any other special occasion you might have. The Transformer Hummer is an amazing vehicle and if you think that it looks great on the outside, wait till you see the interior. Be a rock star anywhere you go. With its premium stereo system, DVD players and flat screen TV, it is perfect for parties of all types.